Accounting courses in Chandigarh- Accounting courses and classes available in CBitss technologies. 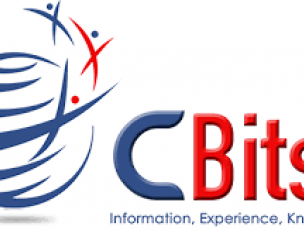 cbitss is the training providing institute of computer and accounting courses. 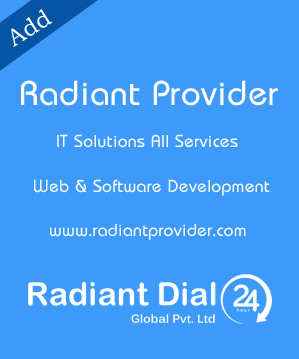 accounting courses and classes covered from experienced as well as qualifeid trainers of CBitss and provides the best quality training with advanced modules.